This guide shows you (UPDATED 2017) how to install Kodi 17 Phoenix Addon on Amazon Fire Stick or ANY Kodi-capable device. Go to SYSTEM. In Kodi 17, SYSTEM is the “Gear” icon in the top left corner. Enter “kfire phoenix” or any other name. Then press OK.
(For Kodi 17 Only): Press the Back button. Select “System settings“ in the System menu. Then select “Add-Ons” in the Settings / System menu Turn on “Unknown sources” (aka “Install Apps From Unknown Sources”). Select “Add-Ons” from the Kodi main menu. (Kodi 17 Only): Then select the “Package” icon. This is located in the top left corner of the screen. Now WAIT a moment for Kodi to install Indigo Wizard (aka Addon installer / Config Wizard. Once Kodi displays the “Add-On Enabled” notification, go to “My add-ons”. 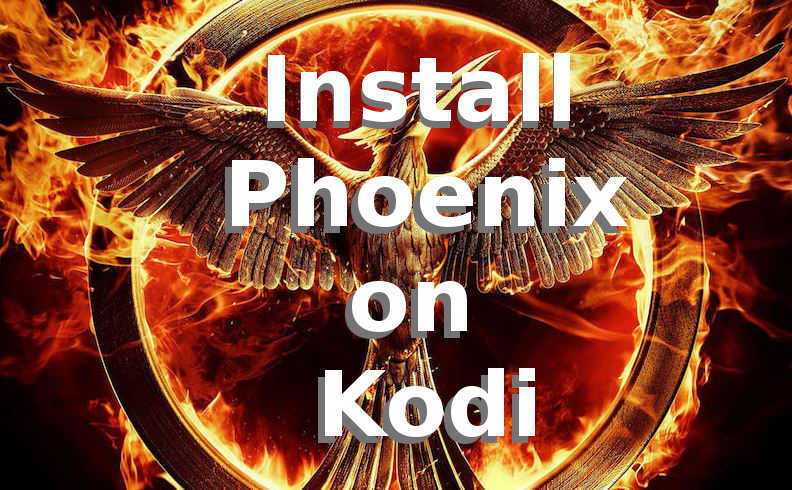 Select “Install” one last time to begin the install Kodi 17 Phoenix addon process. Kodi 17 Phoenix Addon is now installed! Launch Phoenix by going to “Add-Ons” from the Kodi homescreen. Then find Phoenix under “Video / TV Addons” and select the Phoenix icon.